Criminal law, being a broad practice area, demands immense expertise. Going through legal procedures can be a confusing task if you are not well-informed of the controlling regulations and laws. Since criminal law issues can affect your entire reputation, let a group of our trained attorneys handle your sensitive matters. Consult with the Law Offices of Nicole M. Bluefort for legal support, guidance, and defense for your intricate criminal law issues. We are known to handle every case carefully and professionally to provide you with the best results that you expect from our side. We won’t let you or your family suffer. We will stand by your side throughout the legal process. Criminal law works according to the kind of crime a defendant is charged with. Since each crime involves its own features and elements, different factors have to be considered for defenses. 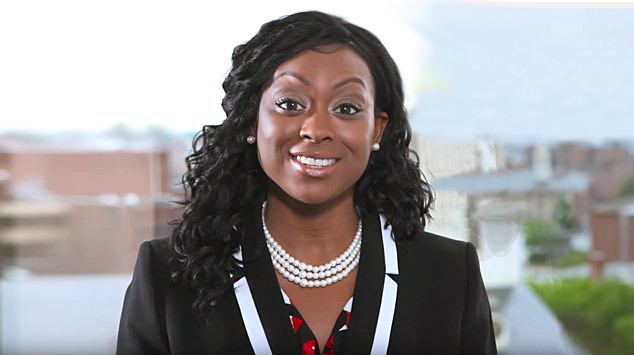 Be it a felony, misdemeanor, or infraction, Attorney Nicole M. Bluefort gives equal attention to every criminal law case and ensures that you get nothing short of a fair resolution. We invest our time, effort, and energy to secure your rights and resolve your matter in your best interest. Though every criminal case is unique, they all share the same legal steps. Your lack of legal knowledge may affect your ability to work through these steps. Getting involved in a criminal law case is an emotionally disturbing experience. Let the Law Offices of Nicole M. Bluefort stand up for your legal rights. We can help you get your life and reputation back. Though the criminal justice system can be intimidating, criminal defendants don’t have to worry about their rights while working with professional, reliable attorneys. Are you facing serious criminal law issues? 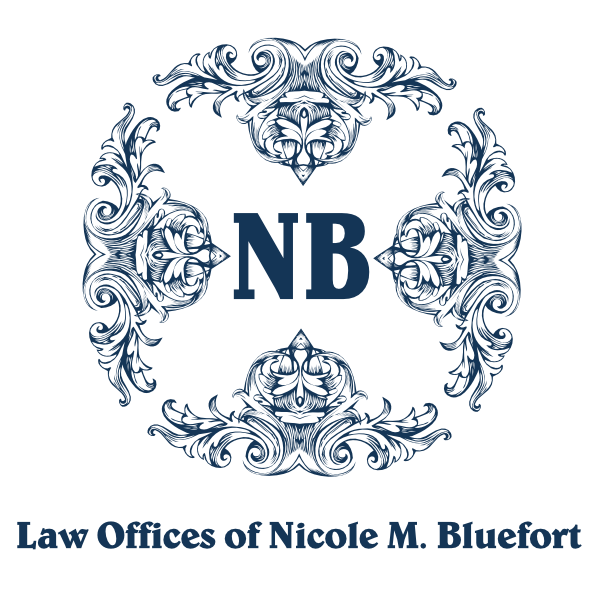 Get in touch with the Law Offices of Nicole M. Bluefort to learn about your rights and responsibilities. We are here to protect your rights and interpret state laws for your convenience. Facing criminal law issues can be an overwhelming experience, particularly when prison time could be a possibility. Therefore, it is in your best interest to seek professional, expert legal help promptly to receive a fair judgment. The Law Offices of Nicole M. Bluefort take absolute pride in our dedicated, supportive team that handles varied criminal law issues to provide defendants with absolute peace of mind.